If you are going to submit a claim, make sure to get an initial injury report from the first-responder at your GAA event. This will streamline the insurance reimbursement process as well as help eliminate problems during the submission phase. 1. 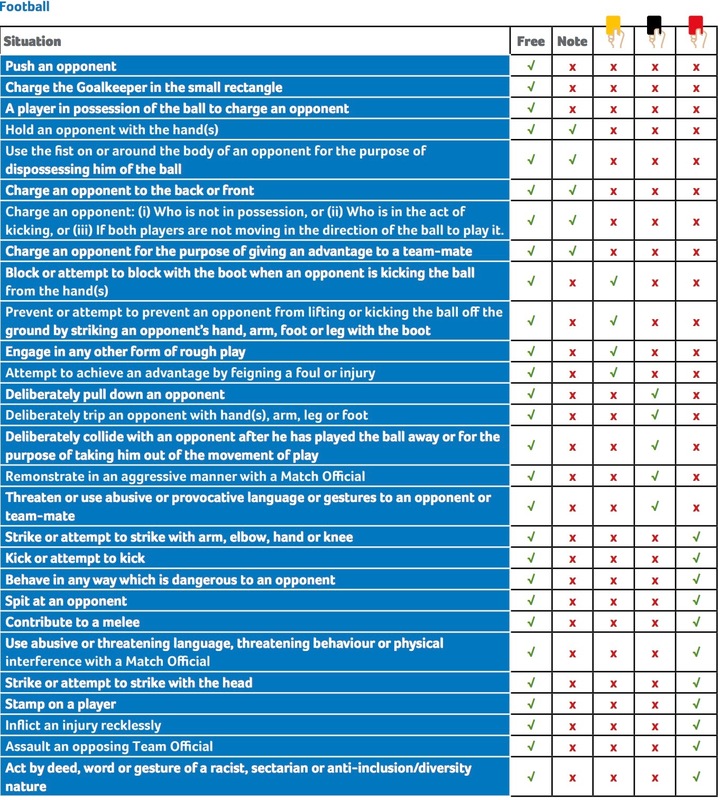 USGAA website page for referee resources. 2. Umpire training video to supplement club training efforts. 3. 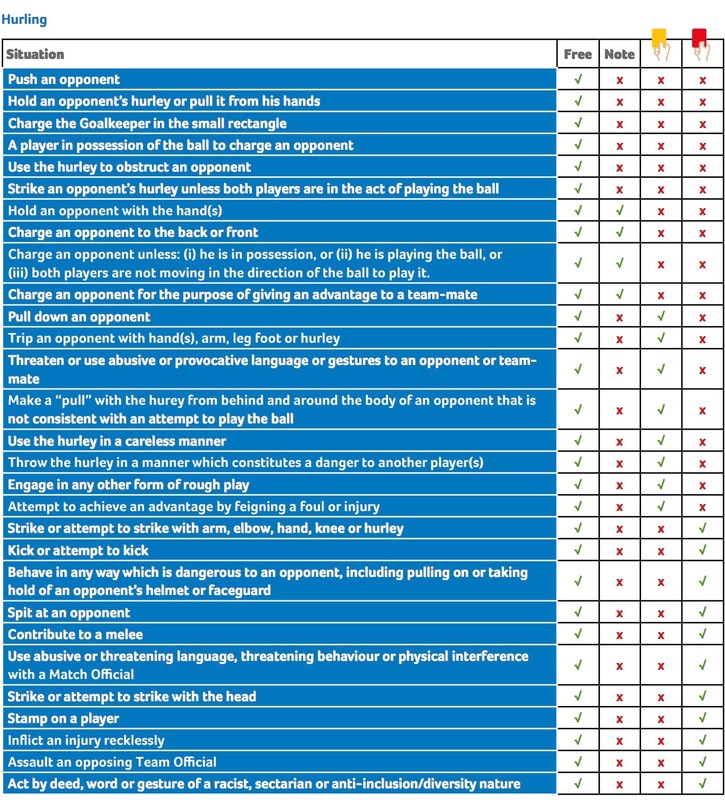 Link to the online referee handbook for both hurling and Gaelic Football.